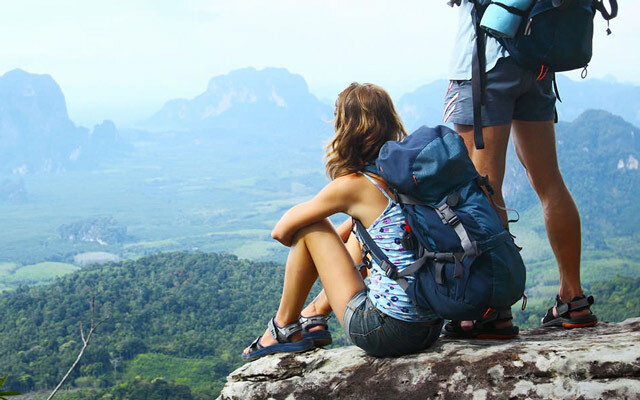 Ensemble Travel: Adventure Travel is waiting for you! Need a break from ordinary life? Don’t settle for an ordinary vacation. Close your eyes and take a deep breath. Now, open your eyes. You’re finally here and it’s happening. The experience of a lifetime has begun. 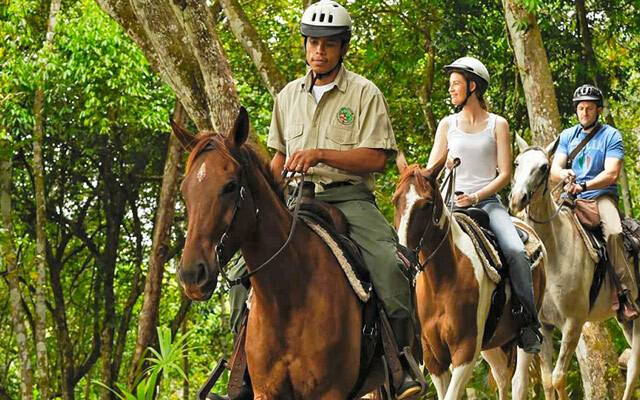 Whether it’s a getting up-close with elephants in an African safari, horsebacking riding on a beach in Costa Rica, or connecting to the local cultures of people in the Hawaiian Islands, adventures are abundant and ready for the worthy explorer in each of us! Ready to get out there? Find your next travel destination below, along with of special offers from our travel partners. The Arctic, Antarctica, and Norway rank high on the world’s Mind-Blowing Places to Explore list, and G Adventures is making it even easier for you to cross them off yours. 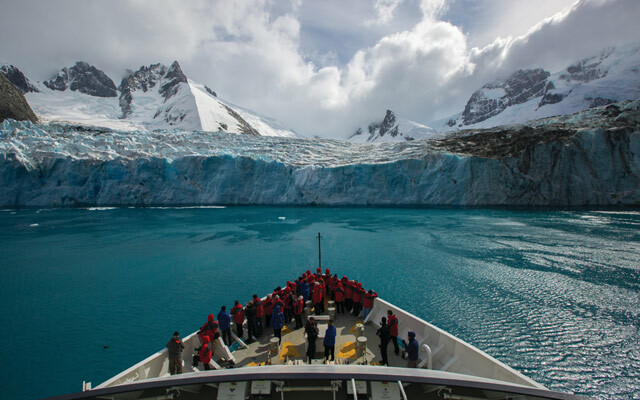 Right now, you can save big: select 2018 and 2019 Arctic, Antarctica, and Norway cruises aboard the G Expedition are on sale now for up to 20% off when booked by July 3, 2017. 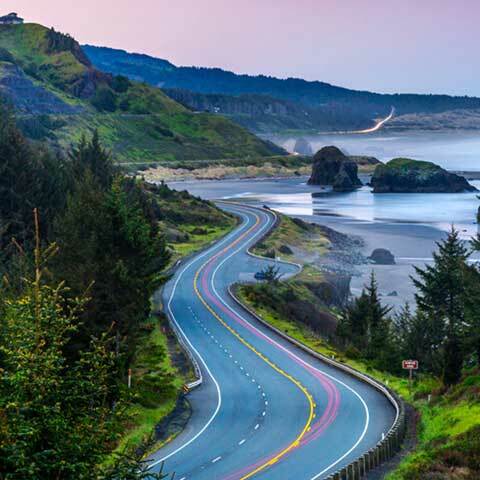 With Alexander+Roberts’ engaging guide and never more than 16 guests, you’ll enjoy fine wines and farm-to-table dining as they show you Portland, the Willamette Valley and the spectacular Oregon Coast. Then step aboard their elegant intimate ship for an all-inclusive cruise along the storied Columbia and Snake Rivers. 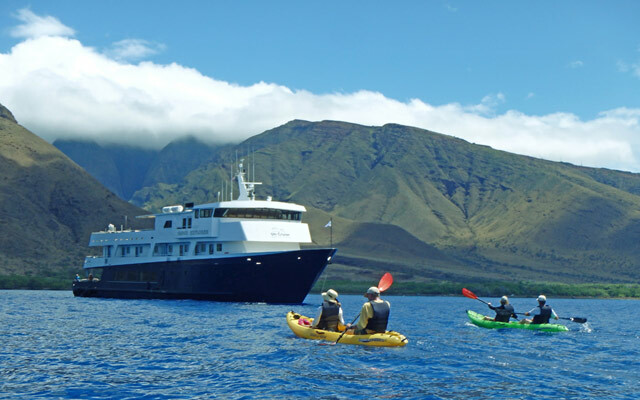 Experience the Hawaiian Islands as few do—by small ship cruise, up-close to wildlife and nature, connected to local culture, and in on adventure! On this 7-night adventure cruise, your local guides know the islands’ secrets and share their favorite places with you. 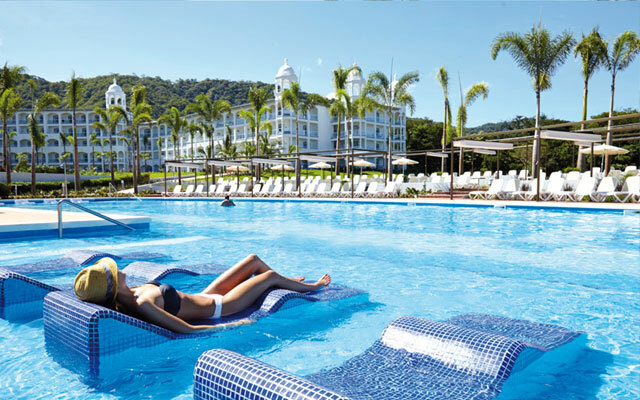 Plus, book by May 31 and save $450 per couple! 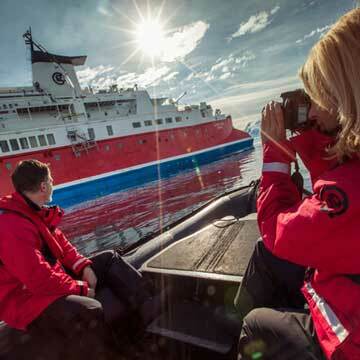 The most unspoilt and remote place left on Earth – this is the ultimate journey of a lifetime. Silversea’s new all-inclusive packages now make this incredible destination even easier to experience. 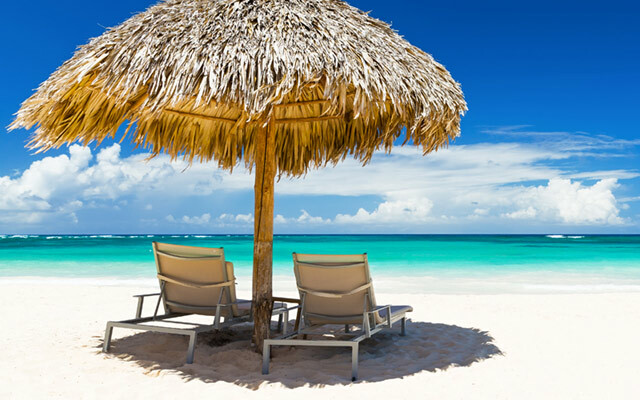 All-Inclusive Vacation Deals to Mexico, the Caribbean, and more! Planning a trip to popular destinations throughout Mexico, the Caribbean, and Central America doesn’t get any easier. As reigning Best Tour Operator to Mexico for 12-years running, they’ll do everything possible to make every vacation great. Adventure awaits – from rainforest treetops to underground caves. While sitting on a beach and soaking up the sunshine has its own allure, getting up and out of your comfort zone can be an eye opener. Whether you’re gaining a new perspective from the treetops of Costa Rica, or stepping into the darkness for cave exploring in Belize, these action packed adventure trips will have you feeling alive! 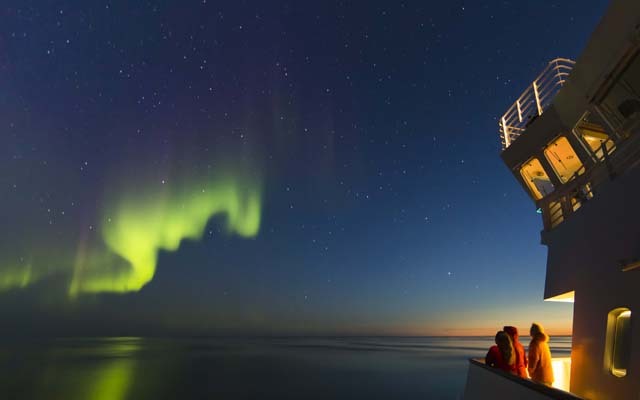 Lindblad Expeditions - National Geographic offers you the world’s ultimate, authentic expedition experience: Discover the planet’s most remarkable places, accompanied by experts who can illuminate all you see. Book now for free international airfare on select expeditions. From water slides and sing-alongs to beach volleyball and golf, there’s fun for everyone, day and night. And when you’re ready for a little R&R, beautiful beaches, savory cuisine and spacious accommodations are all at your fingertips.